Celebrate the International Year of the Fly. World Science Festival Brisbane will be projecting images from Queensland Museum’s Entomology Collection on the Bridge from 20-24 March 2019, 5:30-10pm nightly. Please note the William Jolly Bridge will be illuminated in white light on Friday 22 March in support of the communities and families impacted by recent events in Christchurch. If you or someone you know has been affected by these events please contact Lifeline on 13 11 14 or Beyond Blue on 1300 22 4636. Programming on the bridge will resume on Saturday 23 March.  In 2019 World Science Festival Brisbane is celebrating the International Year of the Fly with a giant projection of Queensland flies from the Queensland Museum entomology collection. From disease vectors and waste removal to pollination and future food sources, the humble and much maligned fly significantly impacts life on earth. 2019 celebrates flies and their role in nature and human society and highlights the diversity, significance and beauty of flies and how they affect our lives. The year 2019 was formally designated as international Year of the Fly at the 9th International Congress of Dipterology in Windhoek, Namibia in November 2018. Discover more at Year of the Fly. Why do we take photographs of insects in such high detail? New technology allows us to capture and preserve the details and beauty of insects not visible to the naked eye. This selection of images is produced with a focus-stacking imaging method. Up to two hundred individual photographs are taken of the specimen allowing the camera to focus on microscopic details. When the final images are combined they produce a highly-detailed single image. These images contribute to the Museum’s role in sharing resources digitally, allowing researchers around the world to examine specimens remotely and reducing the need to loan them. Photography by Queensland Museum Collection Imager Geoff Thompson. Specimens: Antissa Notha (Soldier Fly), Anthracinae (Bee Fly), Rutilia sp. Fly, Amenia sp. (Yellow-faced Blow Fly). Feature image: 2018 Bridge projection. Photograph David Sandison.